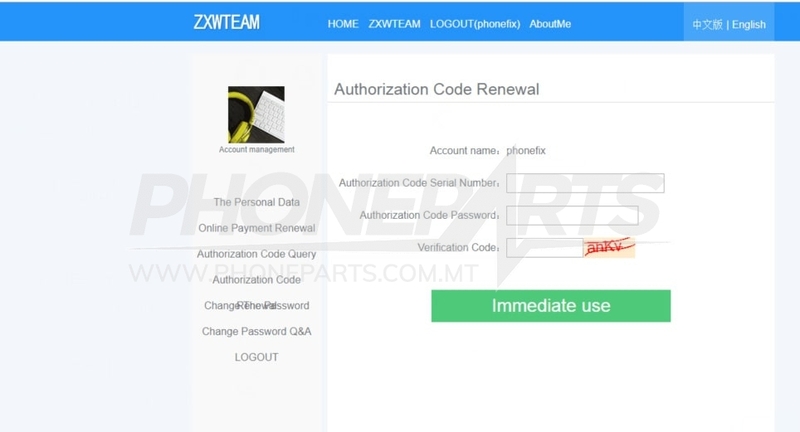 Latest V3.0 ZxwSoft with Digital Authorization Code, completely replace the ZXW Dongle. 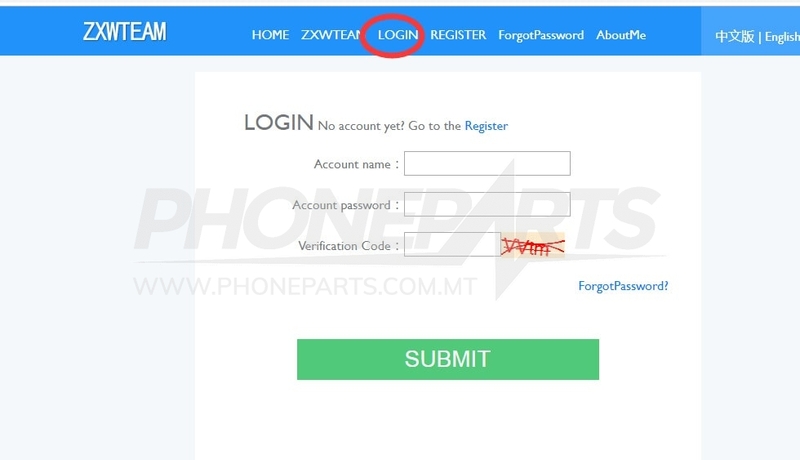 You can use ZXW online account to view mobiles schematic diagram and bitmap without USB Dongle. 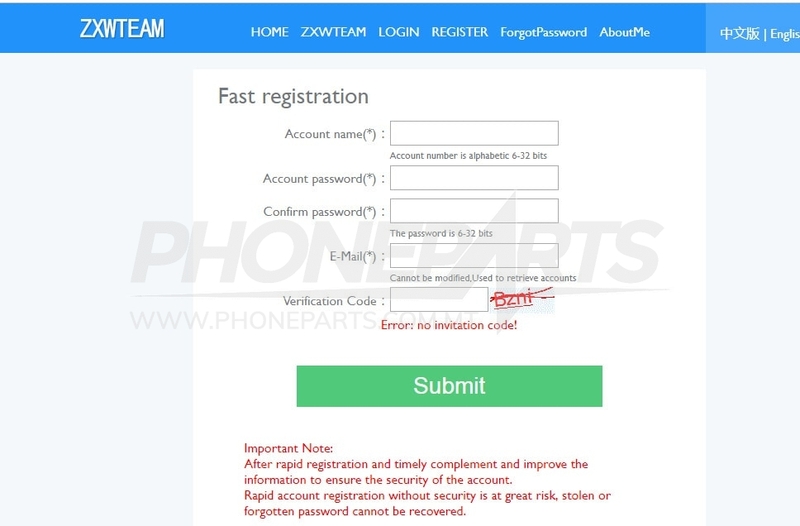 In a few minutes, you will receive the Virtual Serial Number and Password to immediate access to the service. The ZXW Online Account provides you, convenient, fast and secure service, also save time and shipping cost. 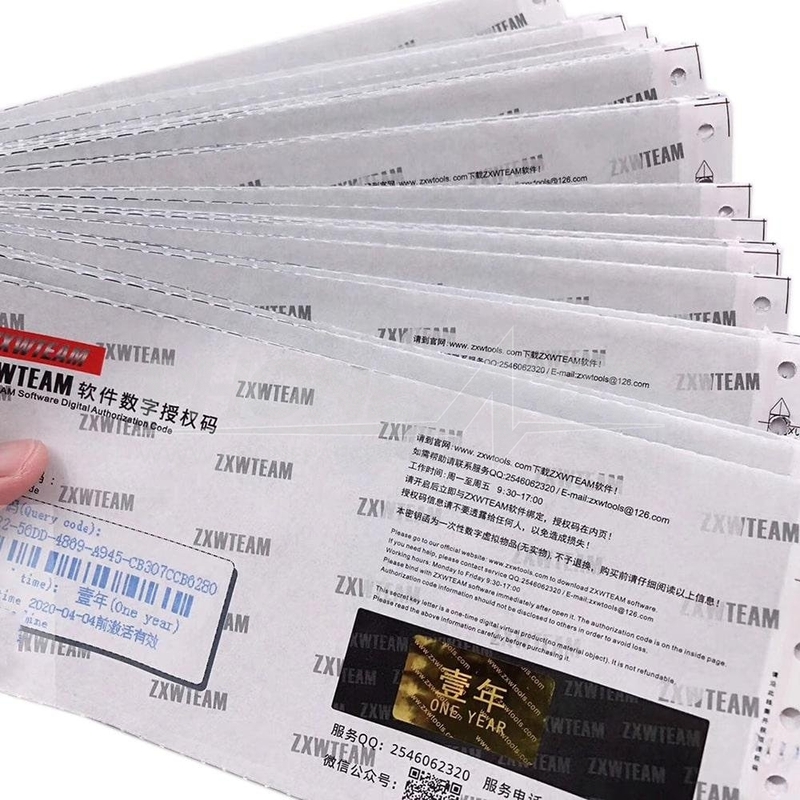 Notes: The Virtual Serial Number and the Password to access the service (1 year ZXW Online 3.0), will be sent to your email and in the notes of your order within 1 to 48 hours from the order. 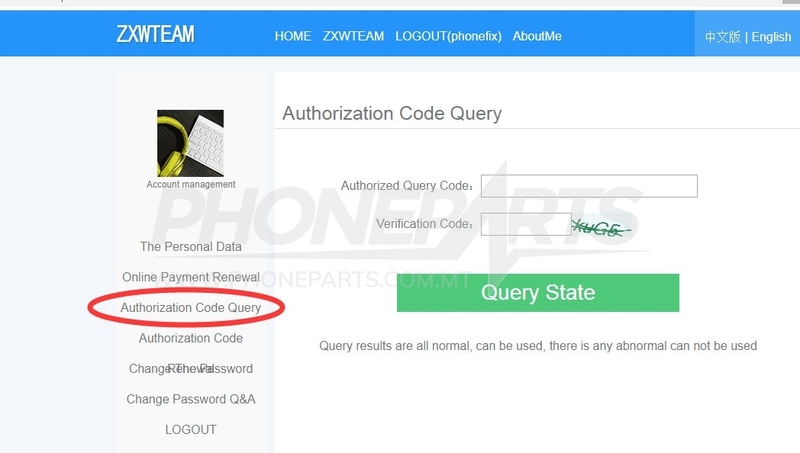 5: After authorization, please click “Authorization Code” to register ZXW Serial Number (SN), you need to enter ZXW SN and password.